Ha cha cha!! Row by Row happens in our store June 21 through September 4, 2018. Get down here, y'all! 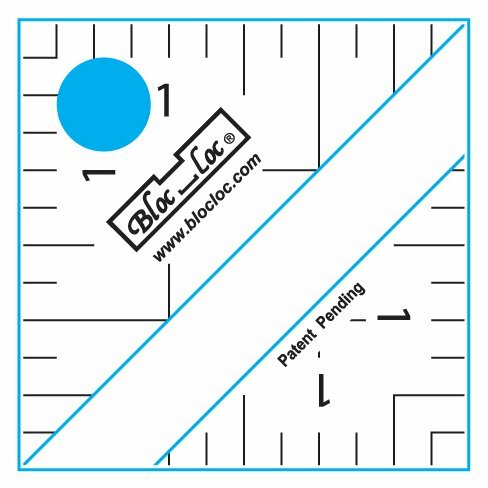 Looking for our fabric license plates? You're in the right spot. Our 2018 pattern and kit is only available at 845 Mass Ave! If you don't get to giggle with us in Indianapolis this summer, you can pre-order your "Cottage Home Rondo" kit online! Kindly place a separate order for items that are available now because your pre-order will ship the first week of November! If you're searching for our fusible technique tutorial, you've come to the right spot! Just hop over here to our blog for step-by-step instructions.